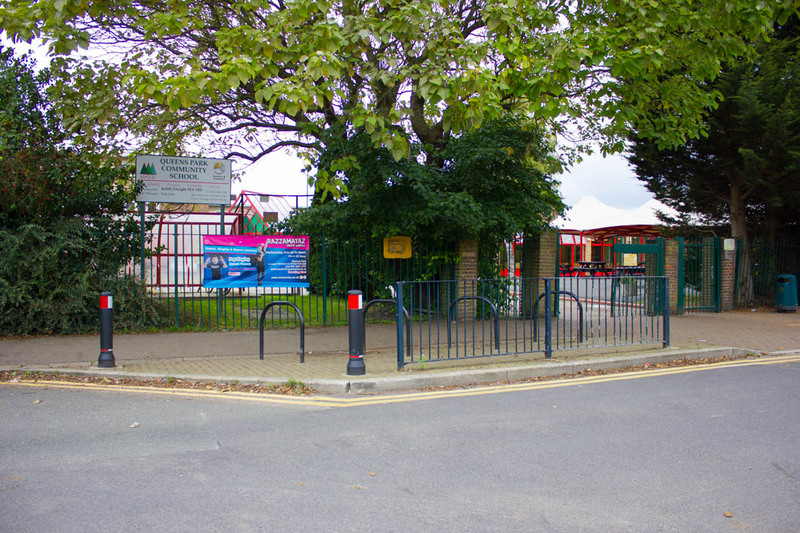 Queens Park Community sits in the residential area of Brondesbury and can be easily found by exiting Brondesbury Park station, taking a left, walking a few steps then taking another left at the traffic lights. 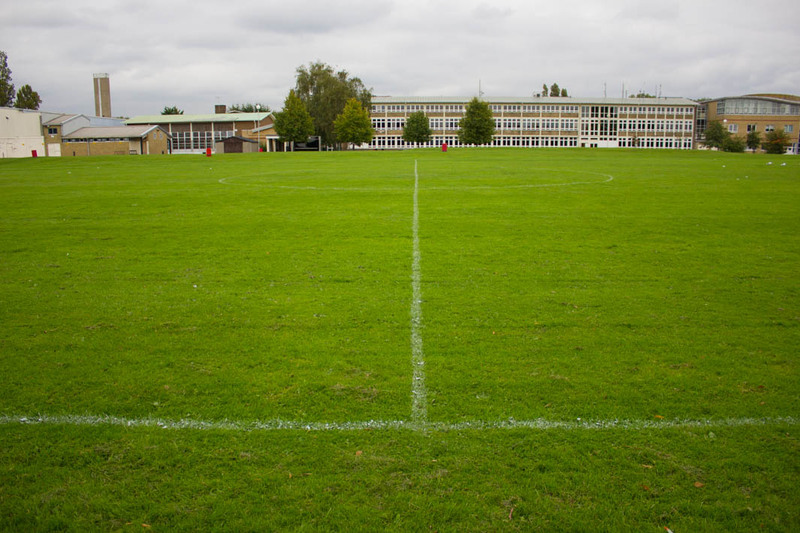 A further walk down till you get to Aylestone Avenue, where you'll take a right and from there, it's an approximate 2 minute walk to the main school gates. 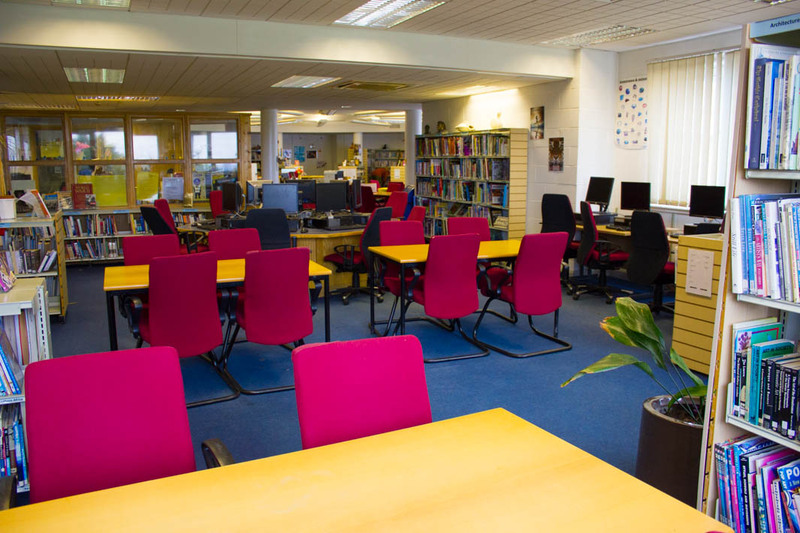 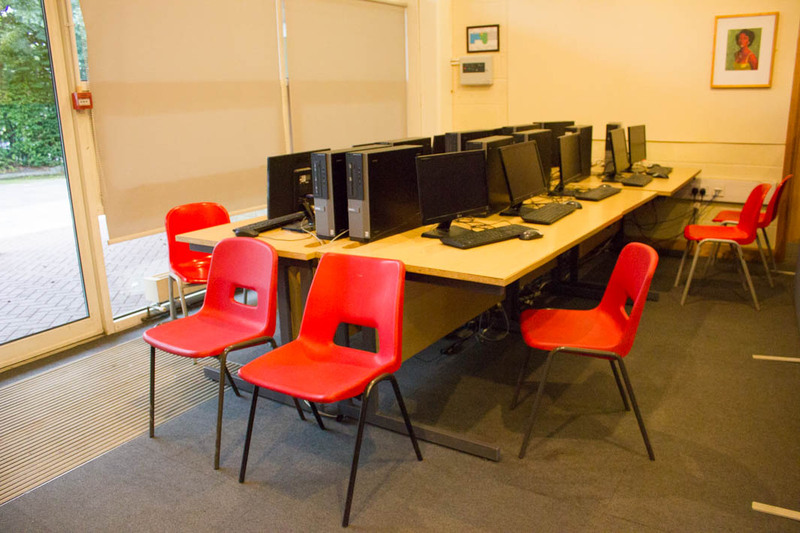 This is our trendy little IT space where we have up to 10 computers available for use and which can also be used as a small board room. 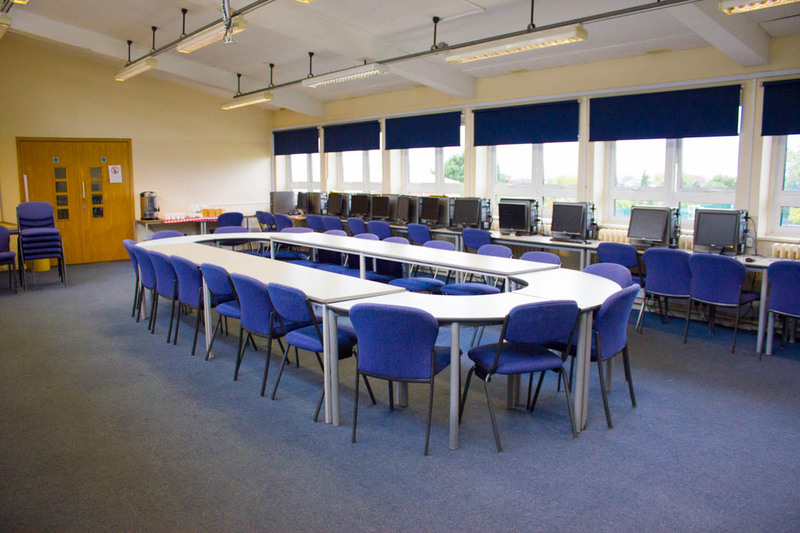 With lots of natural light, and open space it will offer you the atmosphere required for any meeting or IT lesson. 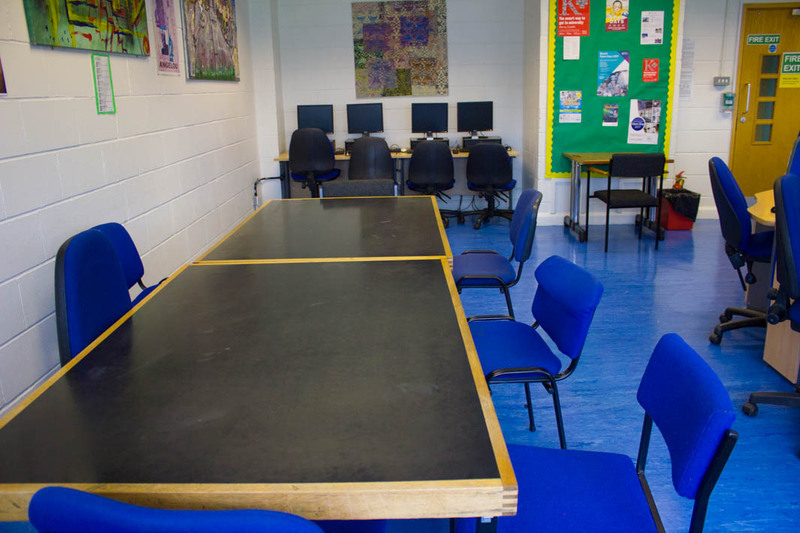 For meetings, you can seat up to 20 people in this space. 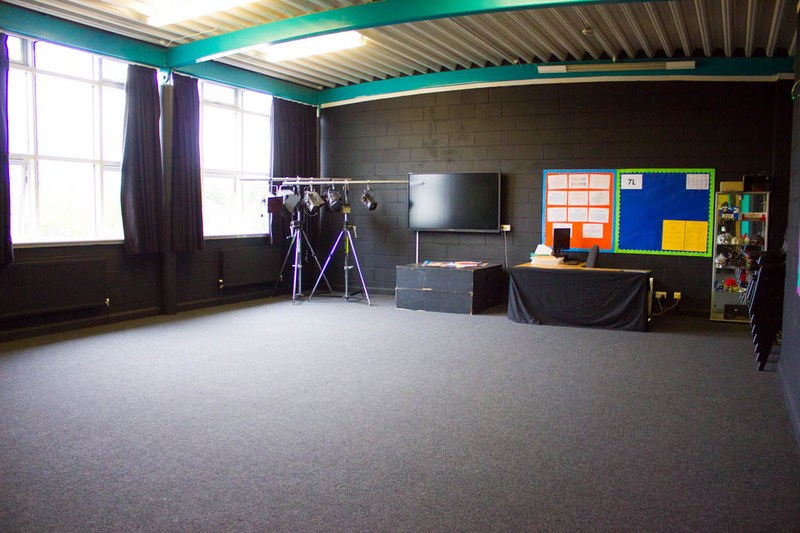 Our drama studio is fit for the purpose, with darkened lighting which can also be made bright. 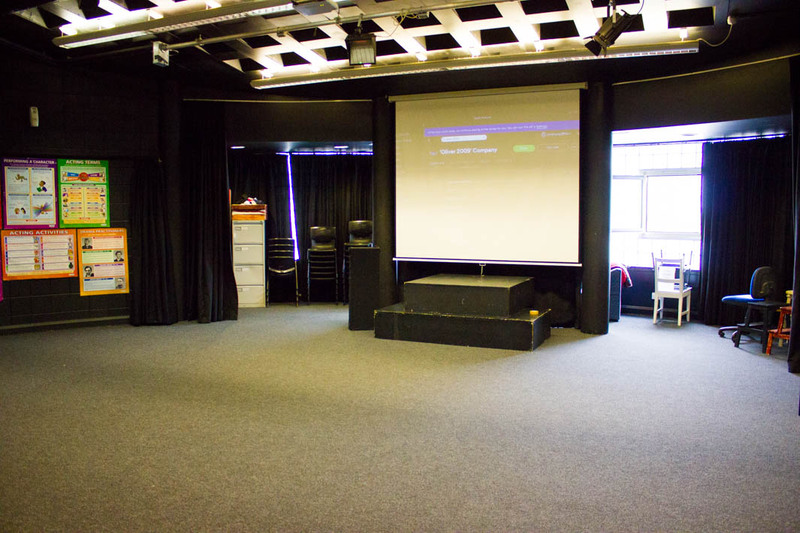 Heavy dark drapes, a small stage set-up with projector, this space will allow you to comfortably run your drama, acting, or even singing lessons. 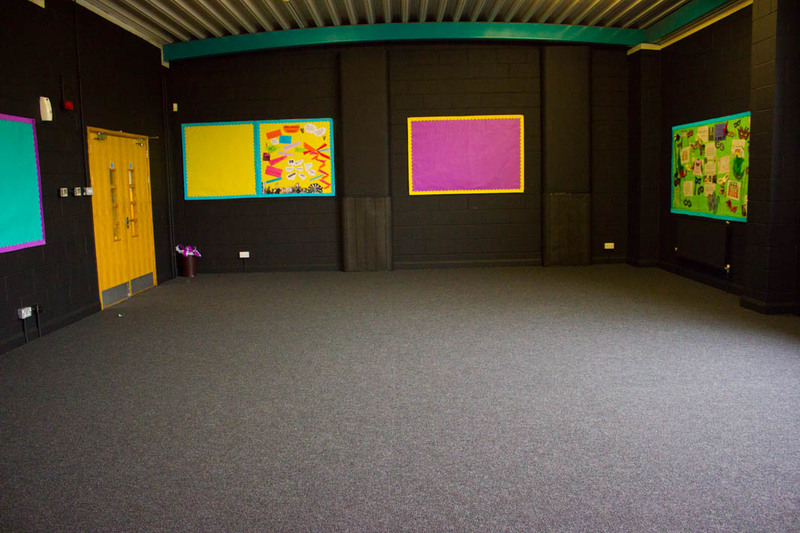 Lots of floor space for you in this cosy little dance studio where you can run all your dance activities. 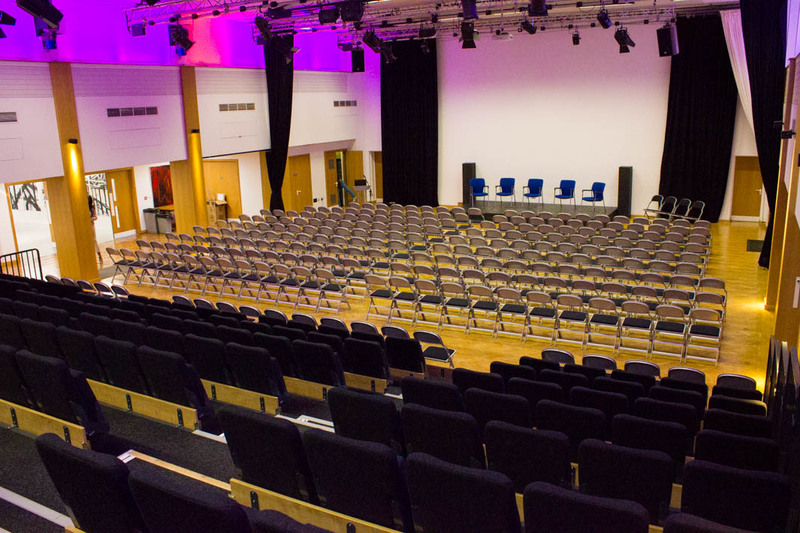 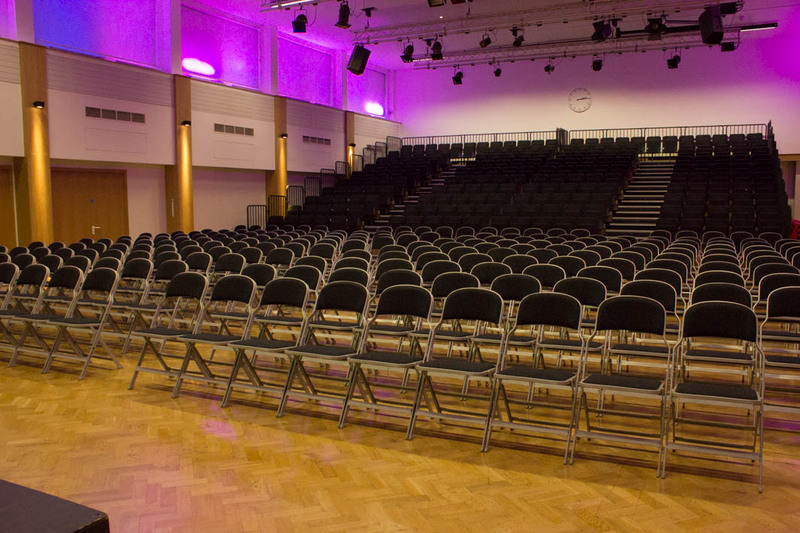 QPCS is located in the Brondesbury park area where we can offer you sporting space, a large auditorium seating up to 400 people, lots of outdoor space, classrooms, IT Suites, dance and drama studios, on-site parking and more. 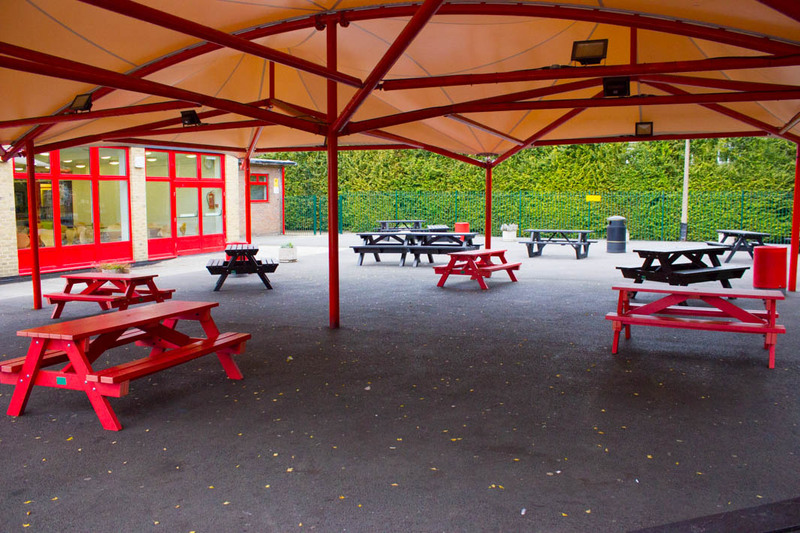 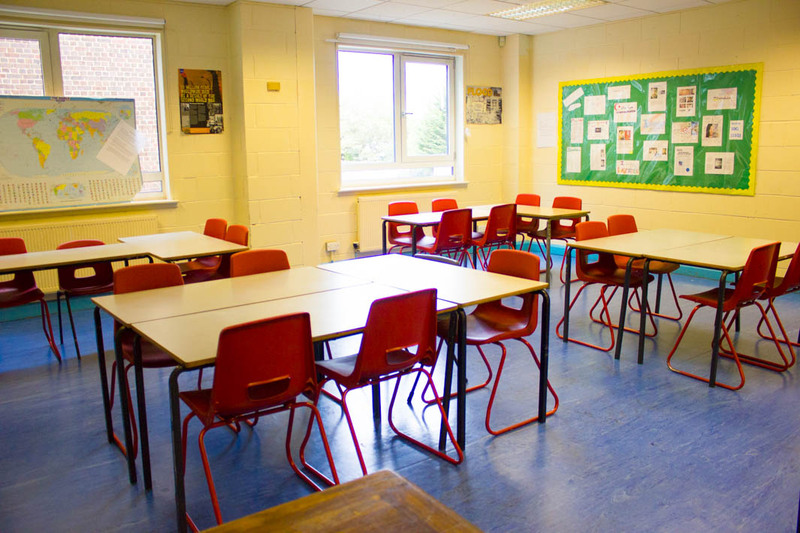 At QPCS we have facilities that will offer you the space needed specifically for your intended event. 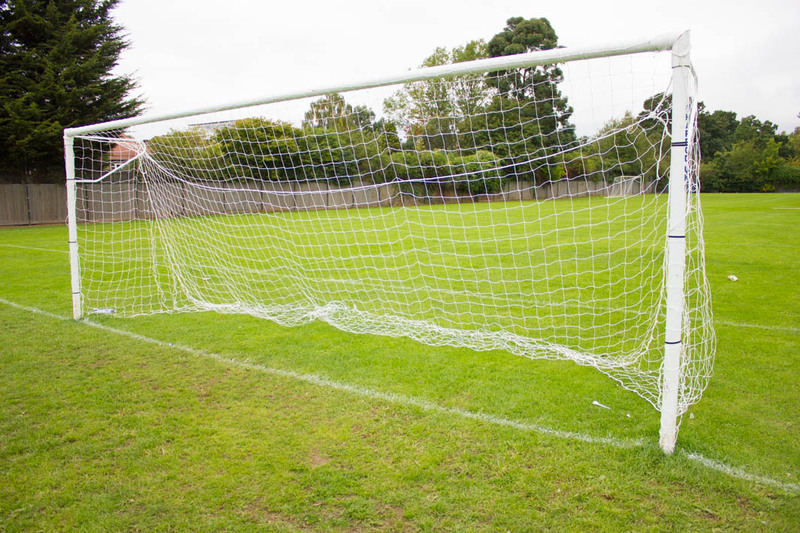 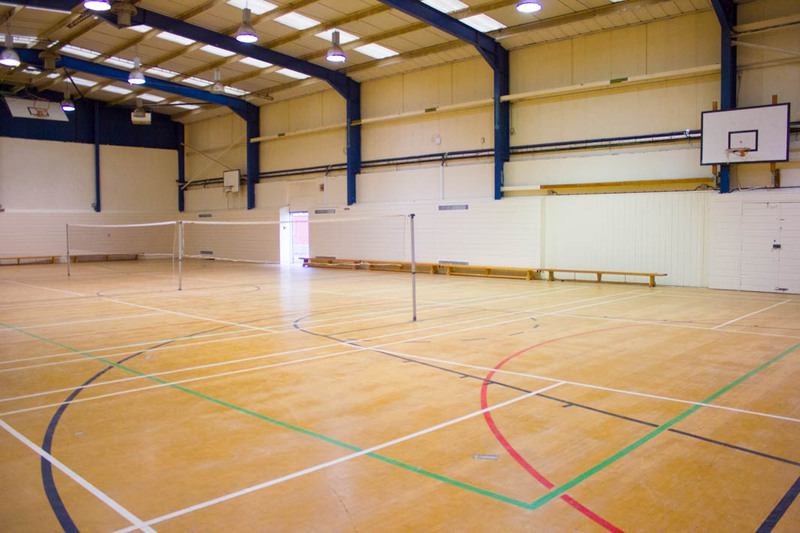 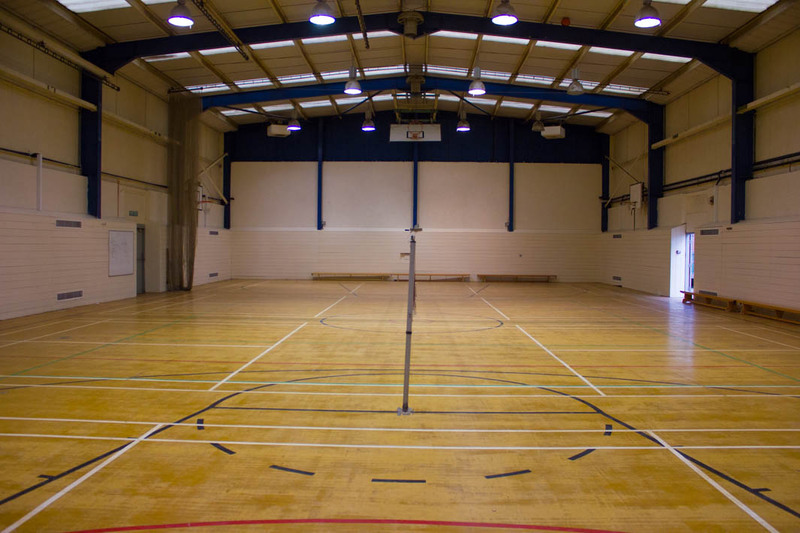 From Sports hall area to dining hall, classrooms, dance studio, drama rooms, outdoor MUGA pitches and more, we’ve got the range and would love to have you. 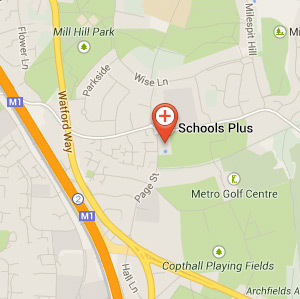 Conveniently located 7-9 mins walk from Brondesbury Park station, you’d have no trouble finding us. 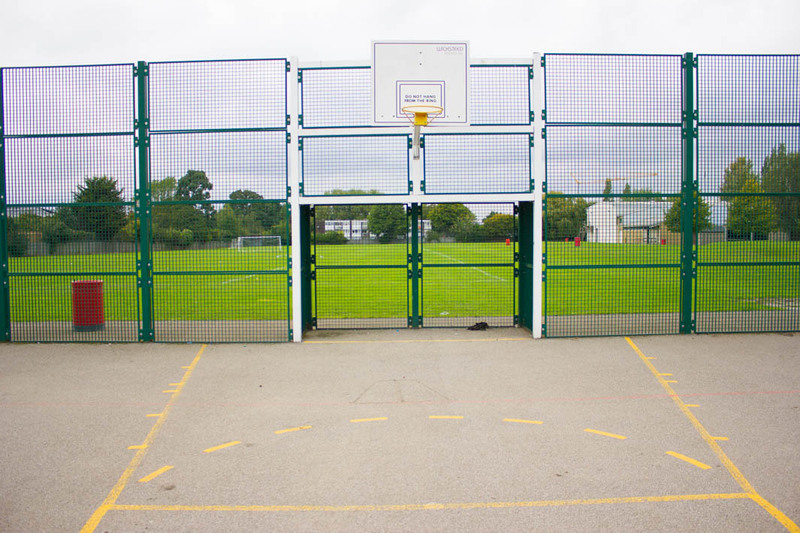 Let’s hear from you.